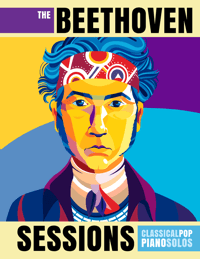 Trevor and I just can’t let a holiday pass without sharing an inspiring piano resource or two. Any event on the calendar, big or small, should be used as a motivational tool to drive home some serious piano education. Kids go crazy for holidays and this craziness (or enthusiasm!) should be harnessed to bring life to otherwise mundane theory concepts. 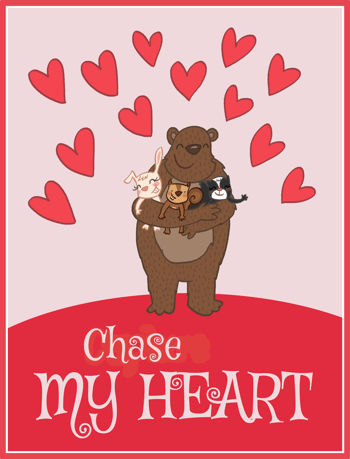 Today marks the beginning of a ton of Valentine’s Day piano lesson fun. Keep your eye on our blog, on the WunderKeys website and on our Facebook group for Valentine’s freebies in the coming weeks. It’s the season of love… and we LOVE sharing piano resources with this fabulous community! Ready to get started? 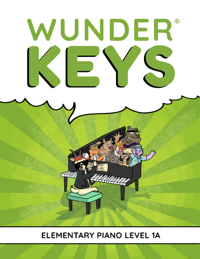 Let’s kick things off with a fun, printable piano game! The printable piano game we’re sharing today is the full deal – game board, game instructions and a card set. Use it to reinforce your piano students’ recognition of stepping, skipping and repeating notes on the treble and bass staves. 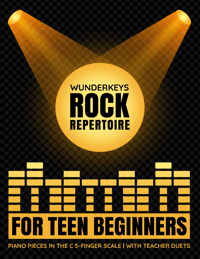 You will love the simple set-up, your students will love the chance to use strategy to “beat the teacher”, and you both will love your students’ improvements in directional note reading. Click here or on the image below to download the game. 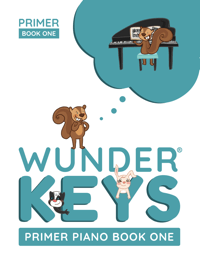 And if your students fall head-over-heels for this game, then check out our WunderKeys Primer Method Books! 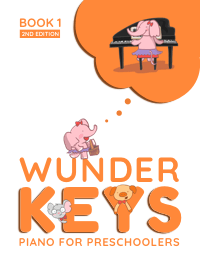 The characters you see featured on this game board are the loveable stars of each book who guide your students on an imaginative, educational journey on the piano. Plus, we include gorgeous cut-and-play games (just like this one!) 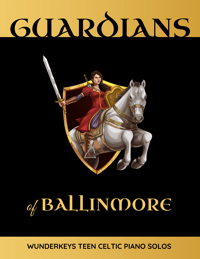 within the books themselves, enabling you to include game-based learning regularly! 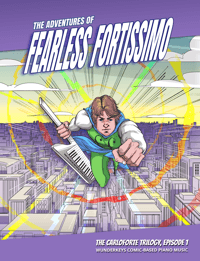 Looking For More Fun With Piano Games? While holidays are a great time to break out piano games, you shouldn’t ignore game play until the next special occasion arrives. Instead, try getting off the bench to play with theory for a few minutes every lesson. 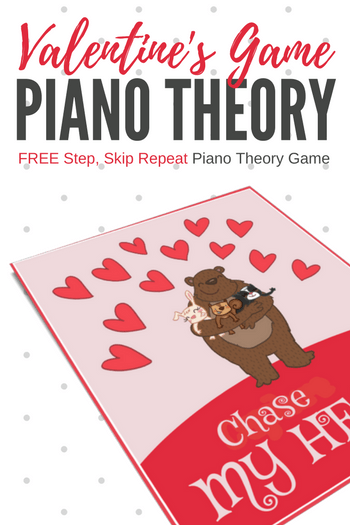 With a membership to Teach Piano Today’s PianoGameClub we’ll make sure you have an endless supply of incredible piano games. To sign up today, click here.